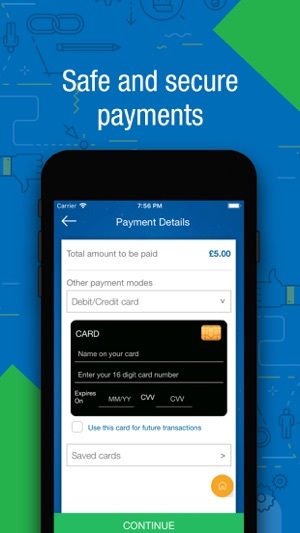 Download the free Lycamobile app today and take control of your account on the go. Check your balance, buy bundles or credit, check your usage and history all from one secure, easy-to-use app. The newly launched Lycamobile app is the safest and most accessible way to manage your Lycamobile account. You can buy plans on the go, top-up your balance whenever you wish, check out the latest rates to call abroad, see your transaction history and make all payments securely within the app. 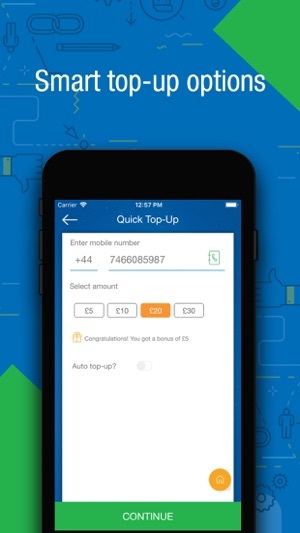 •	You must be a Lycamobile customer to use the app. 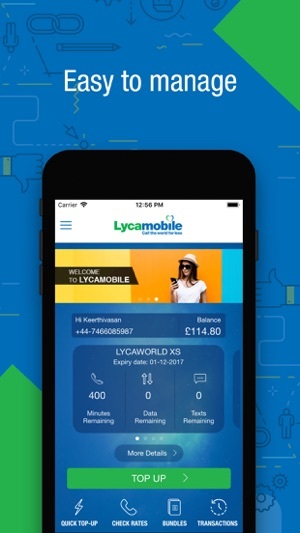 •	The Lycamobile app is free, but any data you use to access the features and functions will be taken from your monthly allowance or credit. 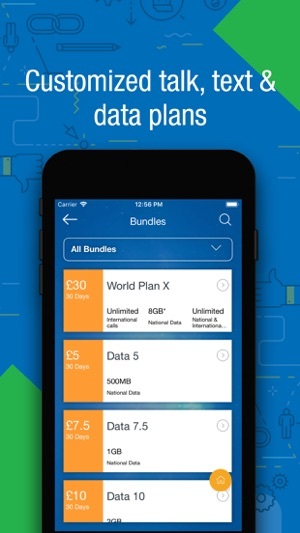 •	If you use the app abroad, you’ll pay our standard international data charges. Still the app is free. So, don’t waste a minute. 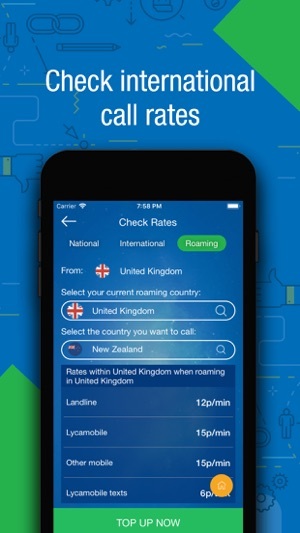 Get started and download the new Lycamobile app today! Supporting Italian language for Italy.